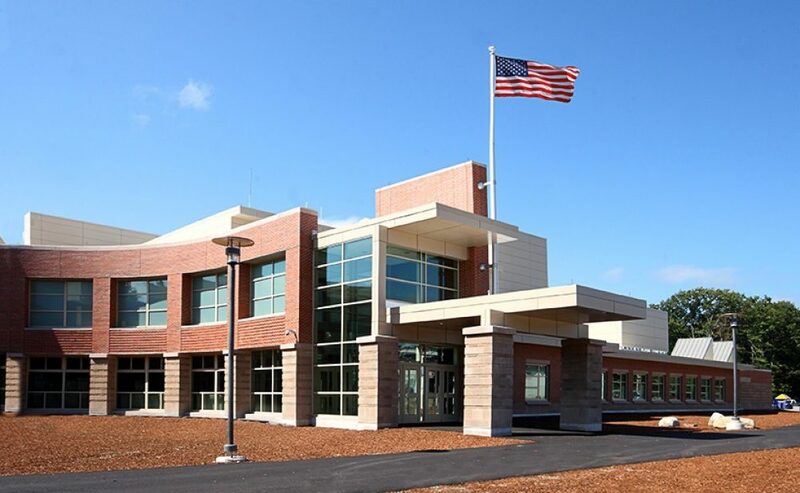 Tewksbury Memorial High School provides students with an experience that promotes academic excellence, intellectual curiosity, respect for others, and self-confidence. We foster the development of communication and problem-solving skills necessary to become successful, contributing members of society. Pellentesque at dui ut felis mollis egestas dapibus.